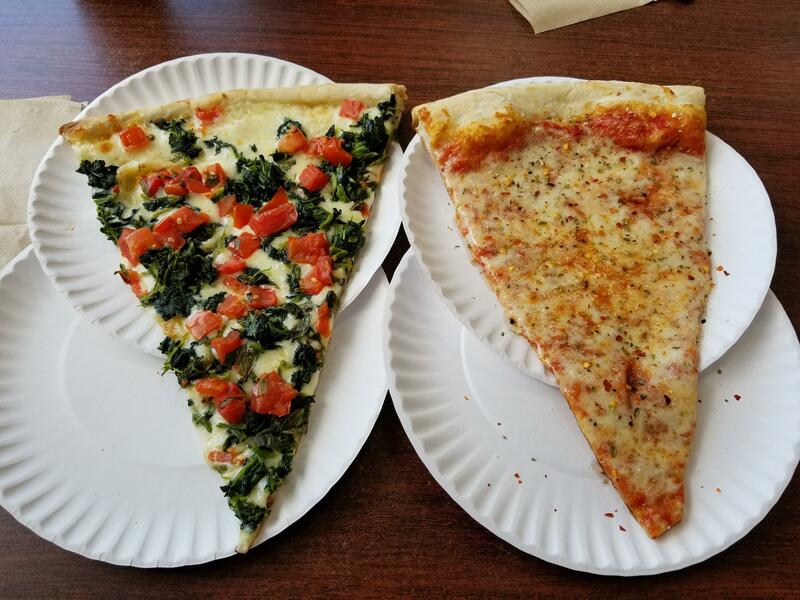 Great big New York style slices! I had never tried Mattina's Pizzeria, though I had drive by many times. I looked up reviews today and saw that they were mostly positive, so I figured I'd give it a go. It's easy to find, located in a small plaza on Sheridan Drive. It smelled great inside, kind of an old time pizzeria smell, so I had high hopes but was ultimately a little let down. The pizza looked great; the 2 triangle slices were kind of oddly shaped, but filled the box perfectly. 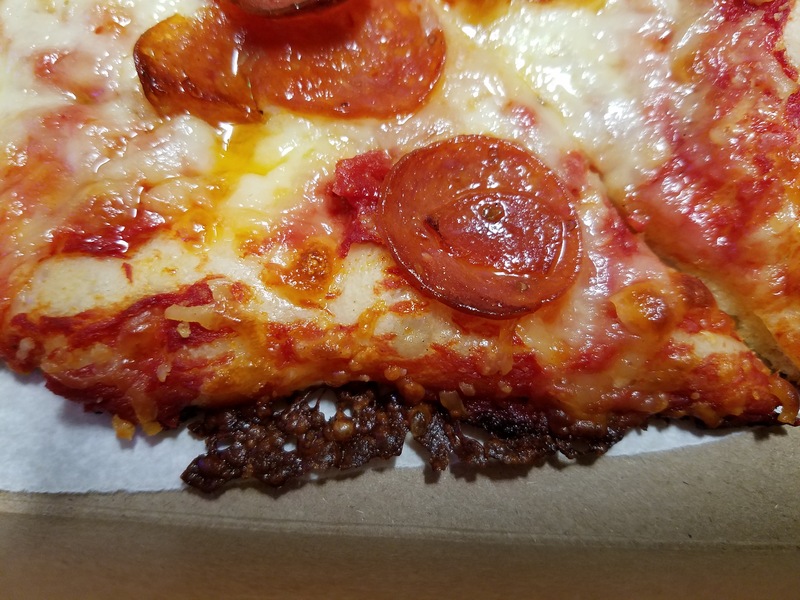 The crust had some burnt cheese on the edges, lots of spice on the top, but the sauce was were it fell short for me. I tried the sauce on its own, and it just seemed rather bland. All the flavor was in the spices on top. It's getting colder out so the time for more and more dark beers is here. I like coffee a lot, so I thought this would be a good choice... and I was right! 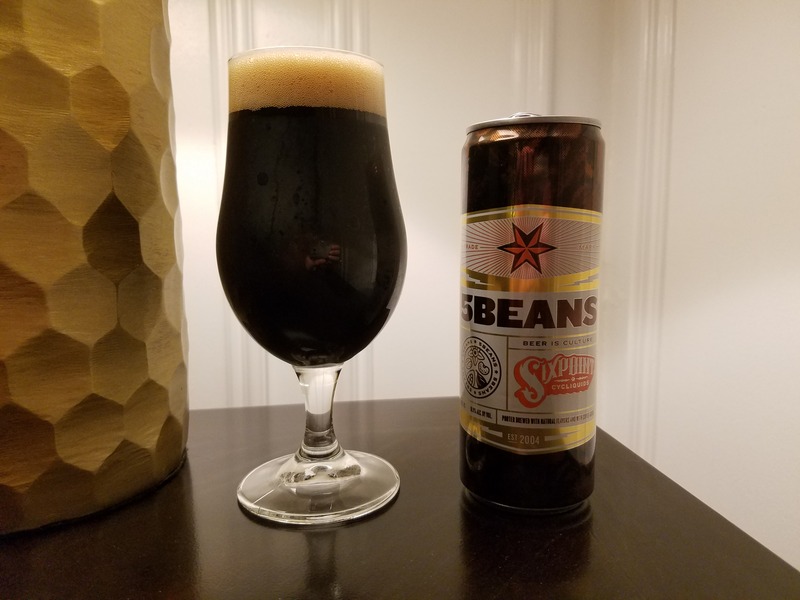 5BEANS smells of strong boozy coffee, but the taste is a little different. You'd think at 10% that you might get an unpleasant alcohol kick in the taste, but that's just not the case here. The flavor is a delicious mix of coffee, chocolate, and vanilla. I really like this one and might have to get some more this winter. This is one of my favorite beers. 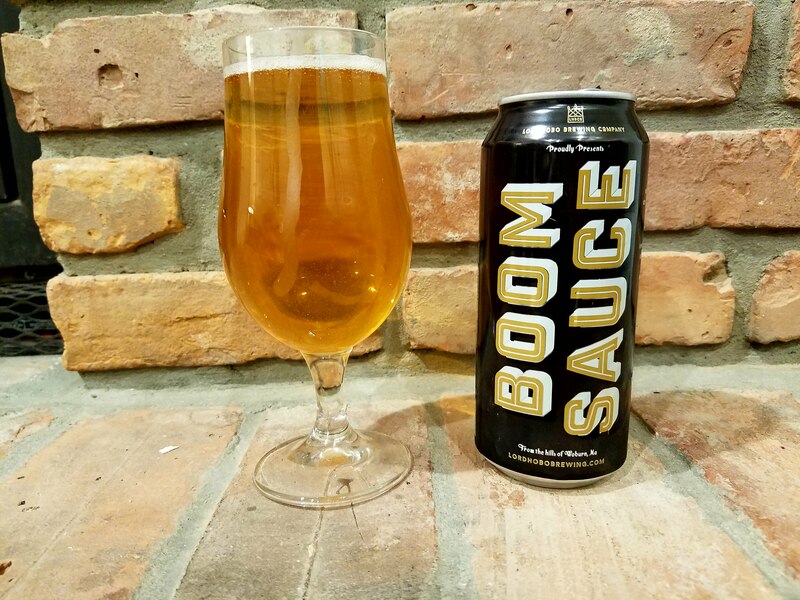 It claims to be a hoppy lager on the can, but drinks more like a double IPA. Great fresh hop flavor without the bitterness.